This is your chance to experience an inspirational blend of Scottish sights and flavours. Delight in the rolling hills and wildlife of the Cairngorms National Park, relish a golden dram of famous Speyside whisky, and learn the legends and little-known secrets behind these two quintessential Scottish wonders. Places you explore: Glenfiddich Distillery - One of Scotland’s most famous whiskys. This distillery somehow increased production during the American Prohibition. Speyside - Quite literally whisky heaven. There are more distilleries per square mile here than anywhere else. Loch Morlich - A 300 metre high, freshwater loch with sandy beaches. Loch Morlich is as unique as it is bonnie. 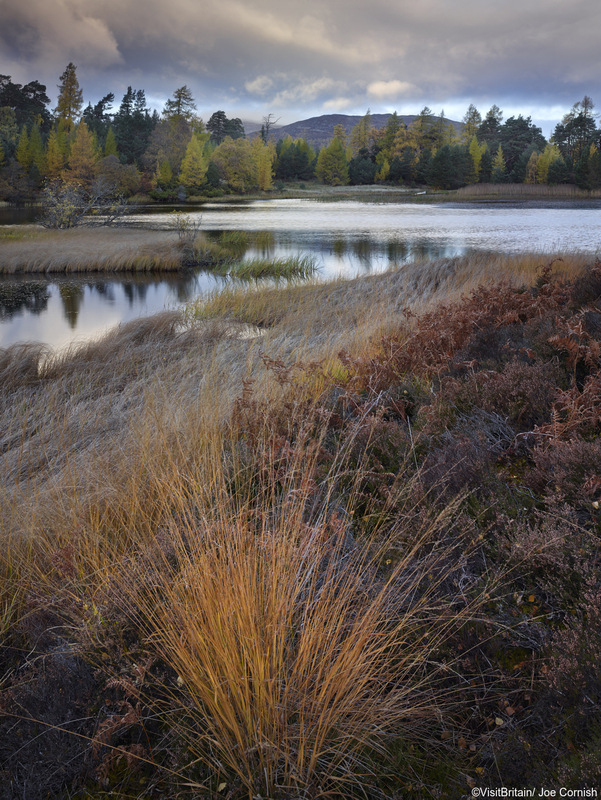 Cairngorms National Park - Examine the landscapes of an area that boasts four out of five of the UK’s highest mountains. No one can resist the mythical Loch Ness: its beauty evokes a sense of wonder, while its monstrous depths are legendary. And on this tour, you explore all of it. 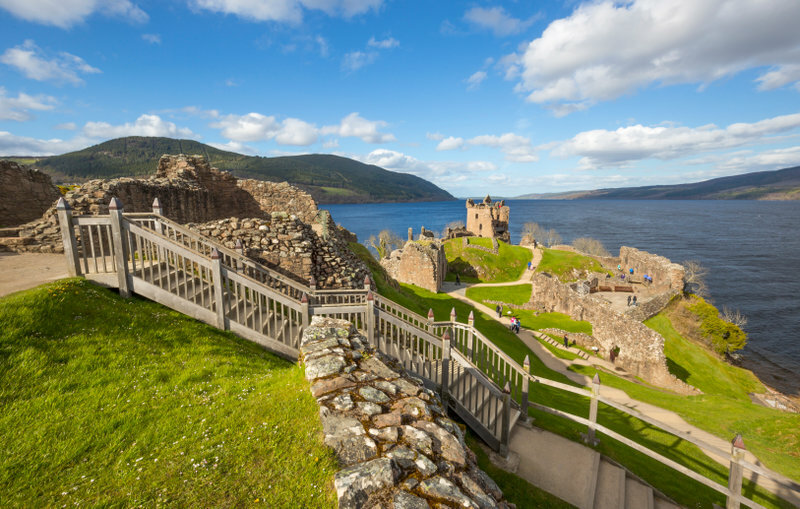 You can enjoy incredible views from a cruise, learn about the historic ruins of Urquhart Castle, and explore the less frequented south roads of the loch. 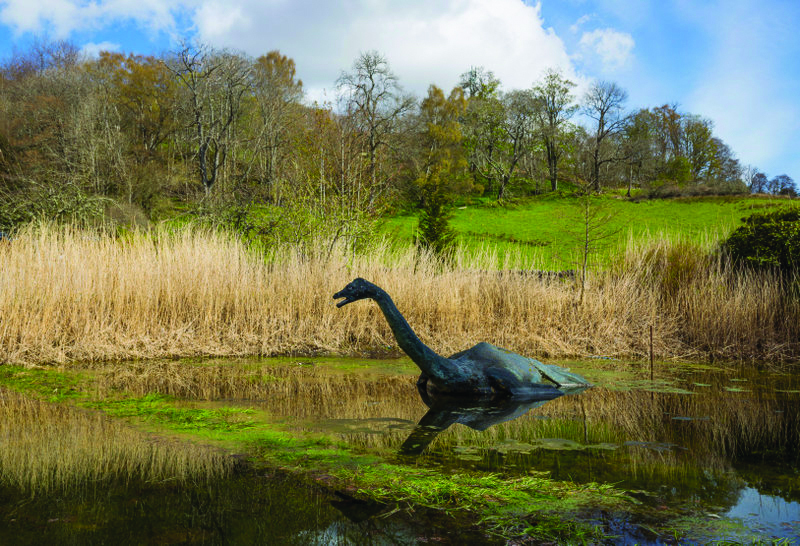 Even if the monster doesn't show up, we can assure you that your guide will bring this loch to life with intriguing tales and history. 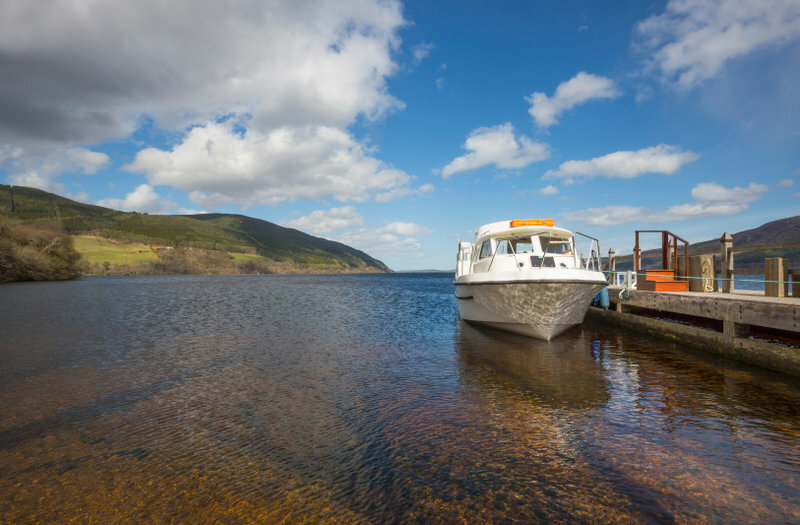 Places you explore: Loch Ness - Take a chance to go on an optional boat cruise or wander down to this alluring and eerie loch. Invermoriston - Go for a wonderful wander through lush forests and cascading waterfalls. Fort Augustus - This town of 650 inhabitants is a great spot to watch boats coming in from the Caledonian Canal. Foyers Waterfall - “Among the healthy hills and ragged woods, the roaring Foyers pours his mossy floods” - Robert Burns. Dores - Visit this village for a beach with gorgeous views of the Great Glen. Sharp geological formations, crumbling coastlines and wind-swept valleys: Skye is mother-nature in all her dramatic glory. And on this day-tour you explore the best of it. We take you on a journey through the stories, history, and sights of the island; while also giving you a taste of the most breathtaking scenery that Western Scotland has to offer.Places you explore: Skye - The beauty of this island has inspired movie makers, poets and travellers from all round the world. Kyle of Lochalsh - This is the gateway to Skye. Enjoy sublime views of landscapes that surround this village. Eilean Donan Castle - An iconic and gorgeous 13th-century castle that once warded off Viking invasions. Portree - A cute, colourful coastal town that’s as quaint as it is fascinating. Trotternish Peninsula - The ultimate Skye road. It’s the way to see the Quiraing, kilt rock, and all of Skye’s must see sights. Cuillin Mountains - Skye’s dominant mountain range. Enjoy views of these imposing mountains as you travel the ‘winged isle’. Loch Ness - This loch holds more freshwater than all the lakes in England and Wales combined. But does it hide the loch ness monster? Let Scotland’s finest mountains take your breath away. Ramble over the highest road pass. 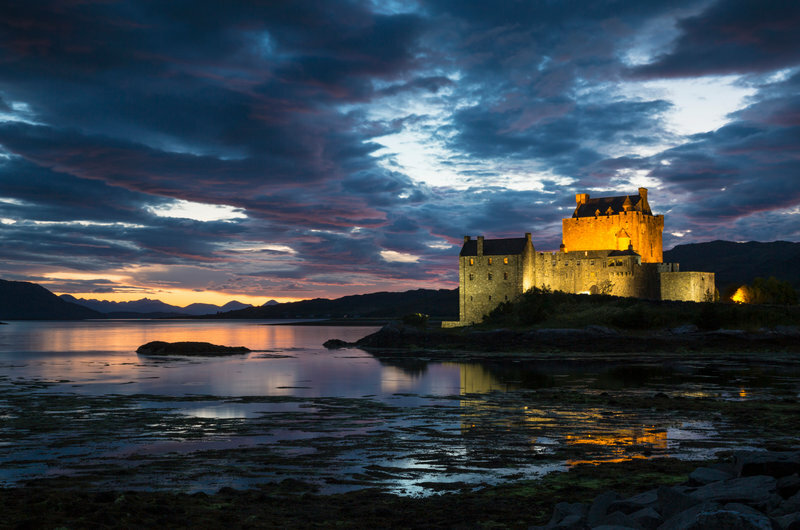 And discover the history of the wildest part of the Highlands.On this tour, you'll rub your eyes in disbelief at the postcard-perfect villages, delve deep into the gory past of Eilean Donan Castle, and catch a glimpse of some of Europe's most spectacular landscapes. Join this tour if you want something that’s epic and off the beaten path. Places you explore: Loch Maree - Thousands of years ago, druids believed this beautiful Loch had the power to cure lunacy. Torridon Hills - These are arguably the most dramatic and spectacular mountains in Scotland. Shieldaig - This may be Scotland's most outrageously picturesque village. Applecross - There's an ancient chapel here and a famous pub that serves delicious seafood. Eilean Donan Castle - An iconic and gorgeous 13th century castle that once warded off Viking invasions. Loch Ness - This loch holds more fresh water than all the lakes in England and Wales combined. But does it hide the Loch Ness monster? Whether you're a whisky lover or a whisky learner, you're bound to get a taste for it in the beautiful region of Speyside. Home to around 50% of all Scottish whisky distilleries, there's almost too much to see and drink. So on this tour we help you get the most out of the region by taking you to two distinct distilleries. It’s a chance to learn about the incredible history, process, and flavours of Scotland’s national drink. And if you’re not a whisky lover, there’s gorgeous scenery and a chance to explore the ruins of a stunning 12th century castle. Places you explore: Elgin - Explore this town and discover an incredible wee whisky shop and a gorgeously grand cathedral. Benromach Distillery - This distillery does whisky the old fashioned Speyside way. Slowly with a little bit of smoke. Glenfiddich Distillery - Arguably, the distillery that created the global demand for single malt whisky. Strathspey - Pine trees line the rolling hills of this beautiful region of Scotland. The Black Isle is far more colourful than its name implies. You see dolphins splashing about in the rich-blue Beauly Firth. You wander through villages lined by golden-yellow sands. And you find Celtic traditions deep within green forests. Join this day tour and discover the beautiful palette of the Black Isle. 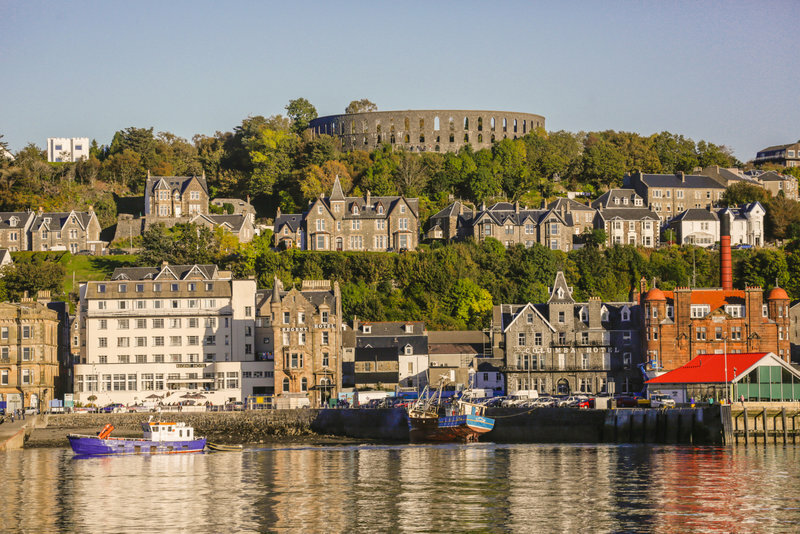 You have a chance to go on a wildlife cruise, the option to taste locally brewed beers, and time to learn the tales of this history-soaked region of Scotland. It’s perfect for people who enjoy venturing off the beaten track and learning about the different hues of indigenous wildlife, ancient traditions, and local flavours. Places you explore: Black Isle Brewery - Talk to the Highland brewers and taste a delicious home-grown, organic beer. Cromarty - This creative coastal town has a fantastic local arts shop and inspirational sea views. Rosemarkie - Visit this village and explore the picturesque bays of the Moray Coast and a museum full of ancient Pictish relics. Dolphin Cruise - Join an optional cruise into the Beauly Firth and spot the most northerly pod of bottlenose dolphins.